New Products Added Summer of 2018! Explore Website! New Cookware,Solar Cookers and more! 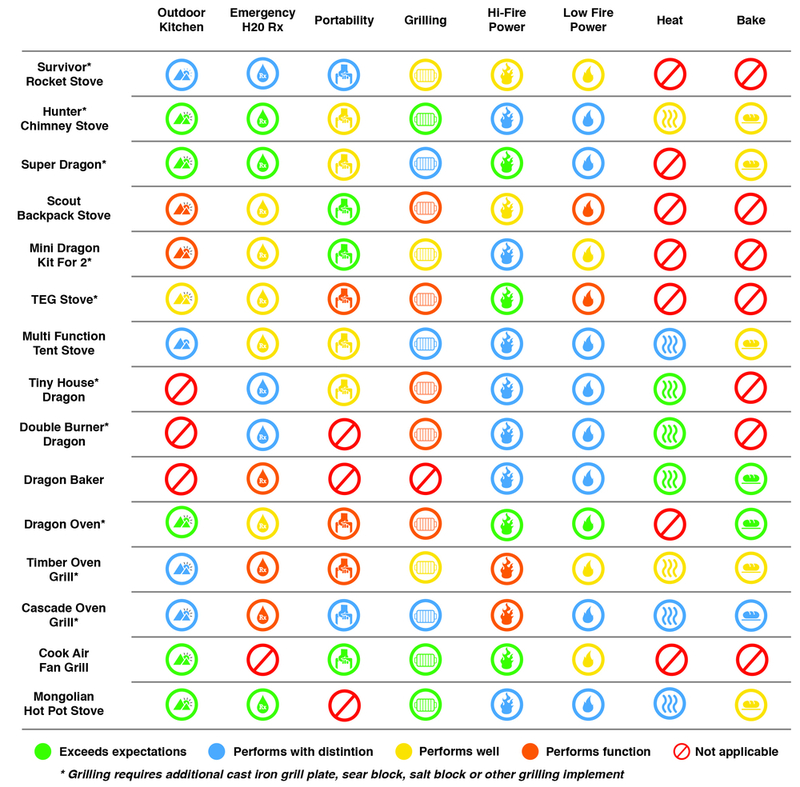 SilverFire Recreation or Emergency Off-Grid Cooking Products! Cook off-grid with free fuel renewable (twigs, kindling, or construction debris). We offer small backpack stoves to large outdoor kitchen appliances (pizza ovens, chimney stoves, cookware, solar cookers & lanterns, water Rx, espresso maker, and more!). 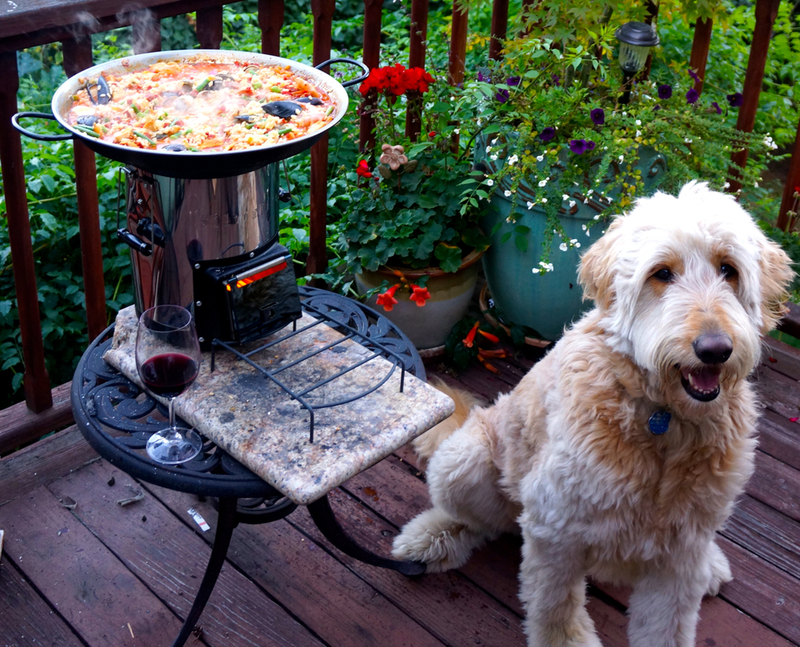 SilverFire offers products to backyard gourmet chefs or those trying to surviving a disaster! 2018 Puerto Rico Update: While FEMA used your tax dollars to send generators, despite lack of available fuel, we thought the ability to sanitize drinking water, cookware, and cook a meal with free biomass made more sense. We partnered with UCEED in San Juan Puerto Rico, a sister program with the University of Oregon to distribute stoves to families with developmental disabilities, to get stoves out to folks in need. Massive federal funding was finally approved 8 months after Hurricane Maria. Eight months later! Tremendous problems are still ongoing. Folks have had numerous issues cooking and sanitizing water for months. No electricity is available still in many areas. Despite contacting numerous organizations, we received no cooperation or interest in assisting Puerto Rico. Are you and your family prepared? We flew down and implemented stove training and distribution with donated stoves. A big thank you to all of you who donated to this effort. Please see the humanitarian link for more information on this important effort there. 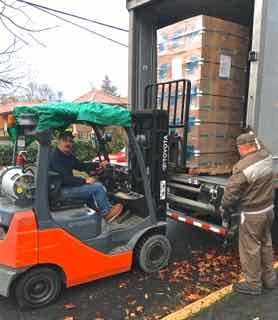 First SilverFire pallet donated to Puerto Rico November 2017. Humanitarian containers to the Marshall Islands again, Winter 2018. Trade Shows and Expos Impact Showroom & Warehouse Hours, Call If Questions. SilverFire’s mission as a leading designer of clean cook stoves is to protect humans from the health and environmental impact of emissions from open fires, inefficient cook stove designs and the destruction of forests, due to charcoal production and inefficient fuel use. SilverFire is headquartered in Eugene, Oregon. Our humanitarian stove program is structured on a direct FOB unit stove cost for developing World locations. This price schedule is not applicable for developed World markets. Please contact us at sales@silverfire.us for pricing and the scope of your humanitarian project. 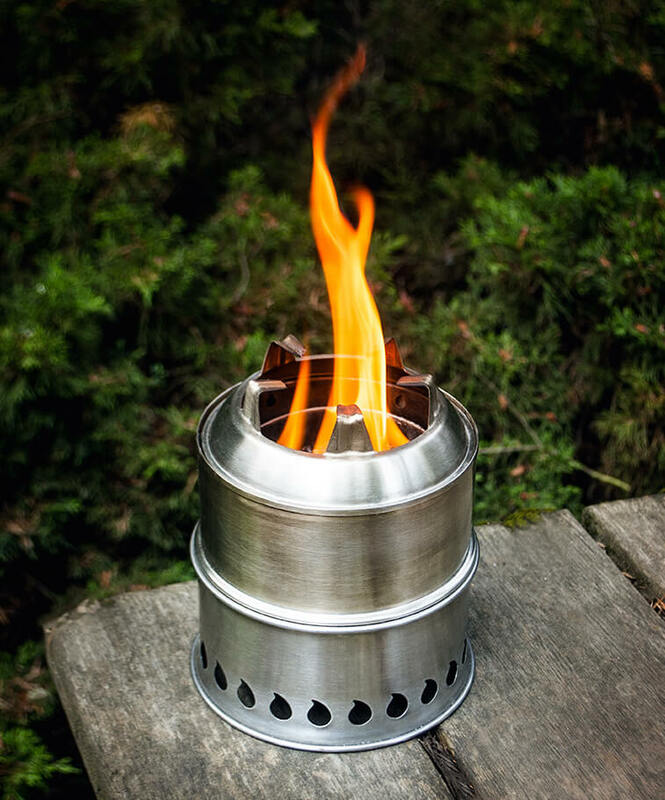 Our Survivor rocket stove, Hunter Chimney stove, and skirted Dragon Pot are 3 of our most popular humanitarian products. Our most recent Humanitarian project was in The Marshall Islands. The container of stoves were purchased with UNDP (United Nations Development Plan) funding, and coordinated by the KIO organization based in Majuro. Our products were chosen over StoveTec and EcoZoom, due to greater efficiency and durability. SilverFire donated an additional 60% of our very important skirted Dragon Pots to maximize reductions of required fuel, emissions, and reduce time to boil for these folks. The primary fuel used in the Pacific Islands is palm fronds and spathe to sanitize water, cookware, and to cook a meal. Well designed cookware can have a dramatic impact on the outcomes of a successful humanitarian project. SilverFire supports domestic and developed nation volume discount orders. These include wholesale, retail, and bulk customer purchases, with payment due at time of shipping. Please see our humanitarian link for International developing nation orders. Humanitarian volume container orders and pricing is not available for developed nations. Domestic freight is shipped on skids or by container. 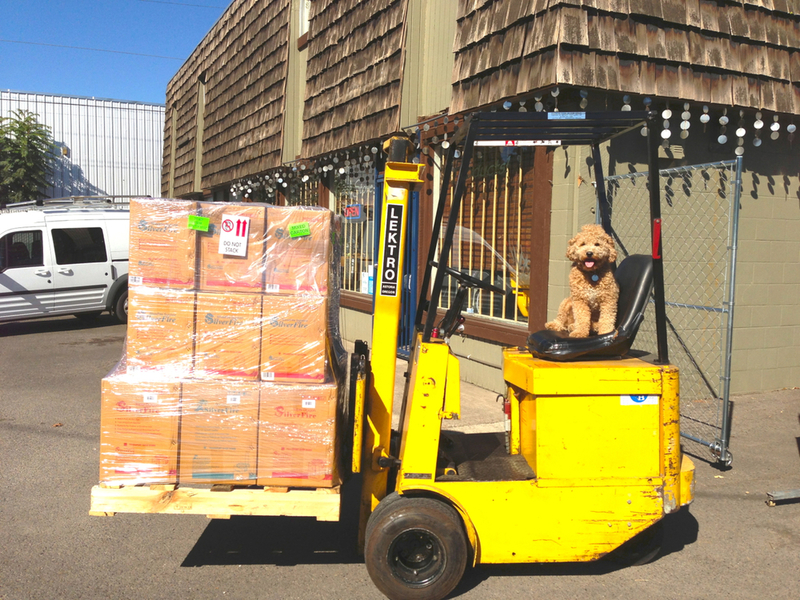 We allow customers to mix products with pallet orders. Standard 42" x 48" pallets hold 48 stove units and average around 750 lbs. We pass on our established domestic shipping discounts for all pallet purchases. Retailers may elect to participate in our drop shipment program for our portable products. 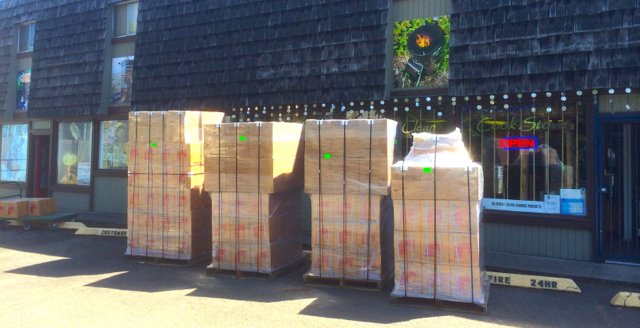 Drop shipment customers start off with a 1/2 pallet stove order minimum. All drop ship customers start at the 24 unit product discount level, plus postal fees, carton, & packing material cost. All discounts are based on volume pricing schedules. The larger the sustained volume sold, the deeper the discounts will be provided. Our best profit margins are with volume pallet orders, however many of our web based businesses prefer for us to handle the logistics and have no warehouse capacity. We also have web based dealers that prefer higher margins and stock product in their residential premises. We serve a wide variety of customers, organizations, and business models, large & small. All initial orders must describe delivery site. Commercial and urban destinations are less expensive than rural or residential locations. All delivery locations that do not have a loading dock or fork lift require a lift gate delivery. Farms are classified residential rural locations, even if commercial activities are present. It can be more cost effective for volume order customers to identify a commercial location with a loading dock or fork lift. 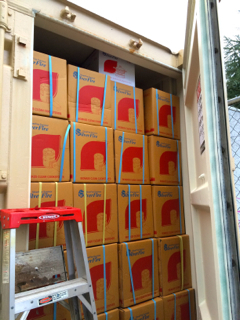 We do have specialized full container load pricing and support for orders for 1,000 units or greater. Please contact us for current price list. SilverFire Warehouse +001 541 485-7114 Pacific Time Zone. Our showroom / warehouse hours are Monday - Friday 10AM - 5:30PM, and Saturdays by appointment (unless at trade show). SilverFire® specializes in wood and biomass/bio-fuel clean cooking technology and features leading rocket stoves, gasifier stoves, rocket bread ovens, solar cooker designs, and specialty bio-fuel cookware (including gourmet salt stones, Asian grilles, & stone grills). SilverFire offers a wide range of clean cooking products for disaster, recreation, and everyday family cooking. See Products, Accessories, & Oven listings to see the complete SilverFire Product offerings. We specialize in products used in outdoor kitchens, indoor kitchens, off grid application, tailgate parties, camping, canning, backpacking, emergencies, survival, humanitarian use, BBQ's, gourmet cooking, and for those concerned about the environment. 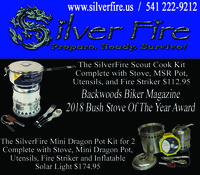 SilverFire® products include: Rocket Stoves, Gasifier Stoves, TLUD Stoves, Backpack Stoves, Fixed Chimney Stoves, Wood Burning Ovens, an adjustable Solar Cooker, Utensils, and Specialized Cookware. The SilverFire mission is to facilitate the availability of quality clean cooking biomass and solar products for both commercial and humanitarian use. 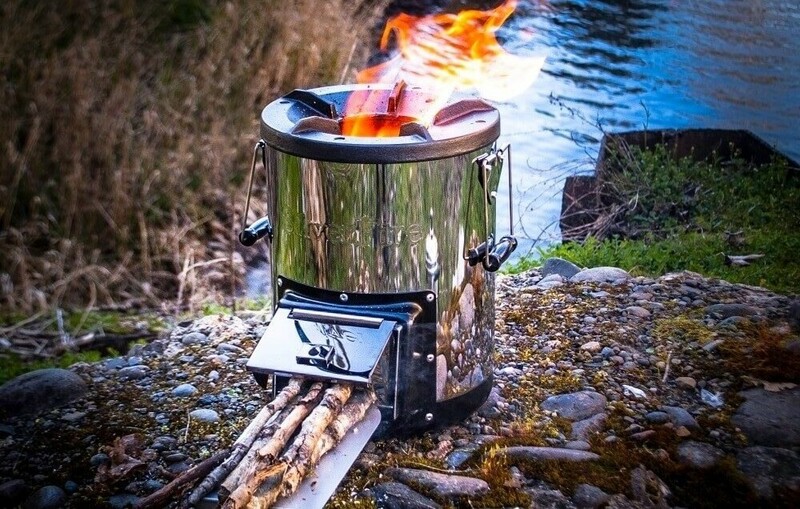 All of our wood and biomass burning cook stoves, solar cooker, and cookware are ideal for family backyard cooking, survival, off grid application, recreation, or daily meal preparation. Free fuel (biomass twigs, construction debris, and flammable ground scrub) is available all around us, often right under our feet. SilverFire quality products are fun and efficient to use. These products will provide years of family use. They are safe, environmentally responsible, and cheap to operate. Why buy fuel? Twigs, biomass and sunlight are free. Why rely on fuel sourced by commercial distribution and large corporations, when free fuel is readily available? Cook for free and protect your environment with found renewable fuel sources (sunlight, twigs and flammable ground scrub). Protect your family. This is easy with SilverFire® clean wood and biomass burning products and solar cooker. Fossil fuel, charcoal, coal, and most commercial fuels are non-sustainable and detrimental to our environment. 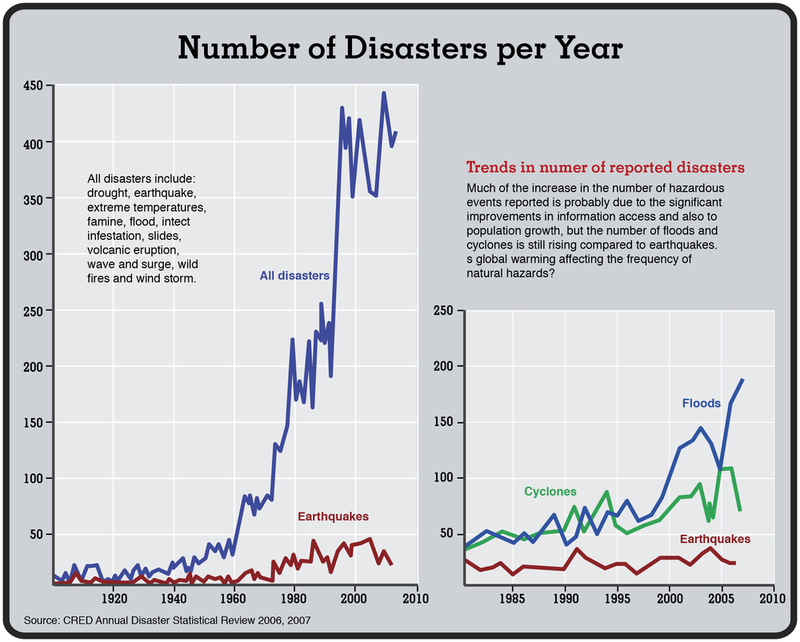 International disasters are on the rise. Every family should have an independent means of providing safe drinking water, be able to cook a meal, or sanitize cookware without depending on fossil fuels, or fuel that relies on commercial distribution. Our quality wood burning stoves and solar cooker allow you to cook free in emergencies, for fun, or everyday use. The data is clear, you should be ready, you should be prepared. Most importantly, have fun cooking with SilverFire products! SilverFire® Disaster and Recreation Stoves & Cookware headquarters is located at 21472 Willamette Street in Eugene, Oregon 97405. In addition to a distribution center, SilverFire operates a retail showroom where consumers visit and see the newest developments in rocket stove and gasifier stove technology. The showroom is dedicated to showcasing many of the most advanced clean burning wood & biomass cooking products on the planet. We have entered a new era of clean burning stove technology that is unprecedented in the industry, and SilverFire offers these new advanced gasification technologies with all their Rocket and Gasifier (TLUD) stove designs. Todd Albi, President of SilverFire® has been instrumental in developing advanced rocket stove and gasifier stove technologies, and partnering with the most advanced biomass and biogas manufacturers in the world. Mr. Albi was formerly the founder and former Managing Director of StoveTec® rocket stoves, supporting Aprovecho Research Center. Numerous clean cooking technological advances, expanded use of secondary gasification, and a consumer demand for improved quality and greater durability other stove manufactures offered, were the driving forces to create SilverFire® Disaster and Recreation Stoves & Cookware, LLC for both developed and developing nation markets. 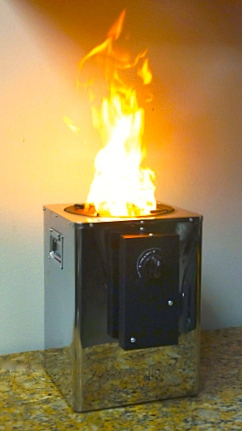 The result is SilverFire® offers many of the most advanced and durable clean cooking biomass stoves available today. See our Products link to view stoves, cooking accessory, and oven products. We offer both portable and large fixed home cooking options. 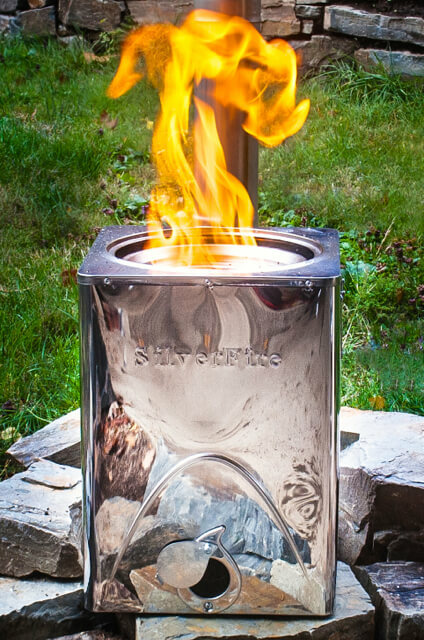 SilverFire® products range from most compact backpack gasifier / go bag stove, to large family units. SilverFire® offers portable and fixed stoves capable of both indoor and outdoor cooking, baking, and heating applications. Everyday over 3 billion people in the developing world cook food on open fires or inefficient cook stoves fueled by coal or solid biomass, jeopardize human health, contribute to household & community air pollution, and impact environmental devastation by depleting forests and increasing soil erosion. 4 million premature deaths occur every year due to exposure from toxic smoke emissions. Consequently women and children are disproportionately impacted by household air pollution. SilverFire is a provider of high quality clean cook stoves to protect humans from the health and environmental impact of inefficient cook stoves and inappropriate fuel use, such as charcoal, coal, & fossil fuels. We don’t share your personal information with anyone except to comply with the law, develop our products, protect our rights, or to provide package tracking number. We don’t store personal information on our servers unless required for the on-going operation of one of our delivery services.